Food that is good for diabetic people is very selective. A person who is suffering from diabetes has a major problem in controlling blood sugar levels. If the blood sugar levels present in the body is properly controlled then problems that arise from diabetes decreases. Thus it is very important for the person who is suffering to eat healthily and moreover to eat right. 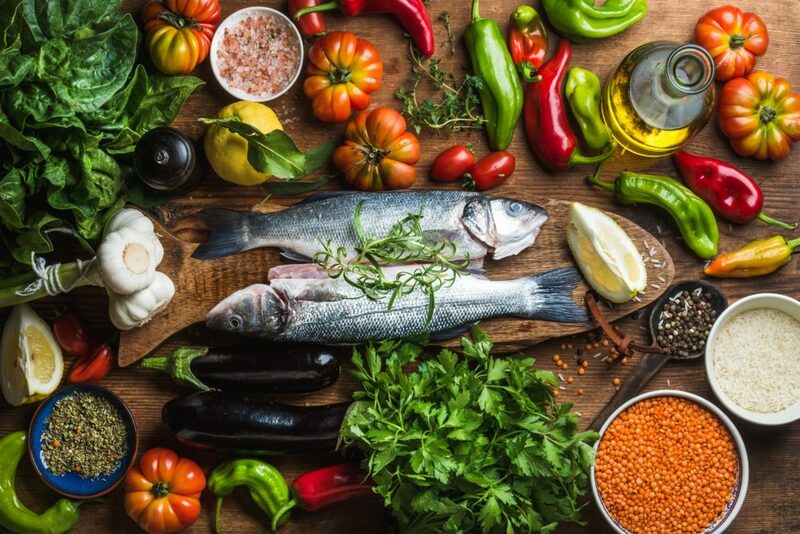 Fish is considered among one of the best food because of the low-fat content in it. 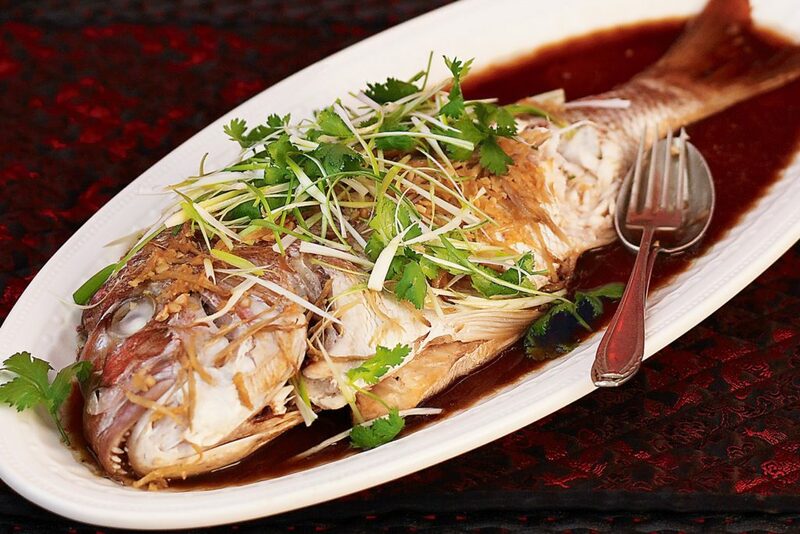 Boiled fish is best for diabetic people as they are rich in omega-3, fatty acids, EPA and DHA. These are best for heart health. Fishes like salmon. Mackerel, herring is a great source of omega-3 and other nutrients which are good for health. Eating boiled fish regularly helps in managing blood sugar level as well as controlling diabetes. Vegetables are always good for the body and health. Thus leafy vegetables are a good source of nutrients as well as they are low on calories which helps the person with diabetes to easily digest the food. 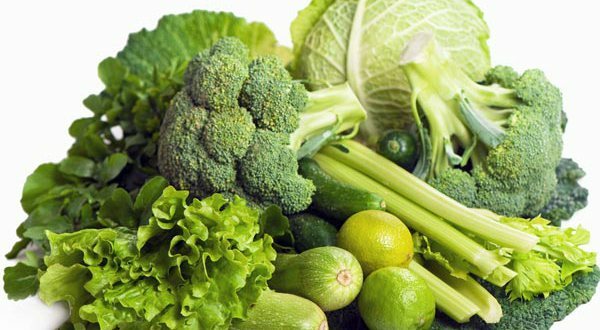 Apart from nutrients, leafy vegetables are good source of zeaxanthin and antioxidants which helps to fight with problems related to cataract which is very commonly seen in diabetic people. This spice is very high on antioxidant and has the ability to lower the blood sugar levels as well as improve insulin levels. 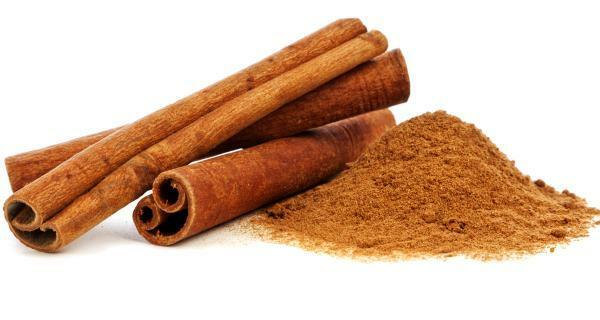 Thus drinking cinnamon powder water will help managing diabetes. This is a magic food for diabetes people. They have high fiber content and low on carbs which makes it best for people suffering from diabetes. 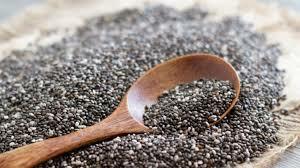 Taking 10-11 grams of chia seeds daily helps in managing blood sugar levels as well as keeps your body healthy and fit. They also have the ability to control your hunger craving and make you feel full during the day. One of the healthiest food that is a good source of vitamin-C and magnesium. Many salad dishes include broccoli as they boost the metabolism of your body as well as has the ability to manage or control the blood sugar level. The antioxidants present in this vegetable also help to keep your eyes healthy as well as eliminates any chances of cataract. It is one the most beneficial herb that helps in reducing blood sugar levels and cholesterol. This herb is proven and is best to manage blood pressure. 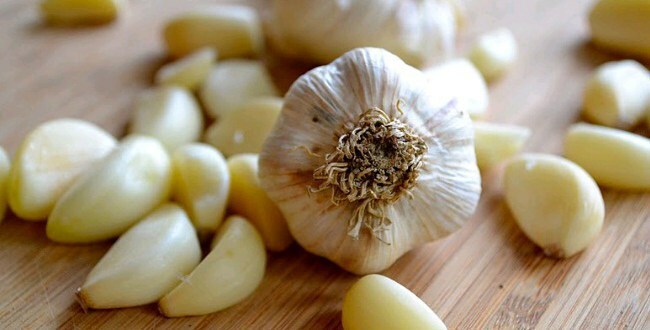 Intake of daily garlic can lower the chances of diabetes as well as help to manage it effectively. Thus diabetes is nothing hard to beat. With proper care, exercise and healthy food intake anyone can easily manage it. All you have to do is follow a strict and healthy diet, as well as stick to it daily. Sticking to a healthy routine helps in lowering blood sugar levels, managing blood pressure, tensions, lowering stress and moreover helps to manage diabetes easily.